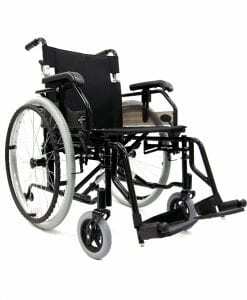 A wheelchair that is considered high strength or strong must have the qualities that would include a lightweight high strength material, the weight capacity must be higher than the average wheelchair as well. 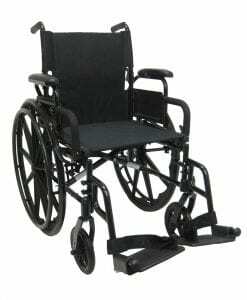 Some rigid wheelchairs are considered strength chairs because they are basically welded into a one-piece frame. 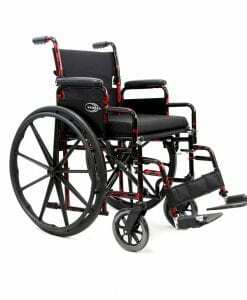 Meaning that they could endure more damage and preserve the condition of the frame. 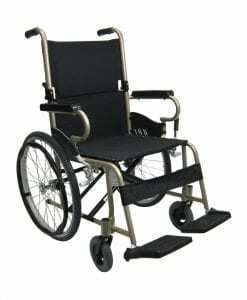 Some chairs categorized in this series are made from heavy-duty steel material, while others may be made with a higher quality material, such as carbon fiber. 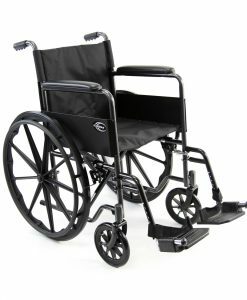 Active or Sports wheelchairs are considered to be a part of this category because these types of chairs are designed and manufactured for an active user. 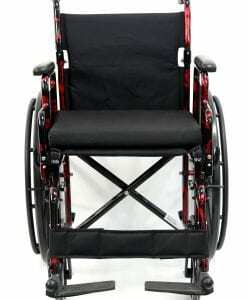 Because this type of user would be active on a daily basis, the materials and design used to make this type of chair would need to be high strength and durable. 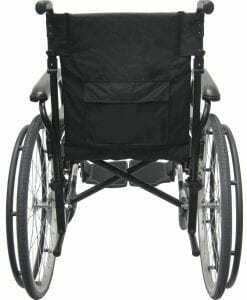 Powerful chairs have a larger weight capacity than conventional wheelchairs. 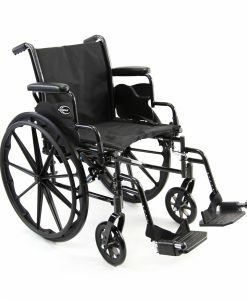 This is because usually a powerful chair is used by bigger than average individuals. 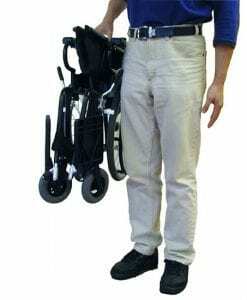 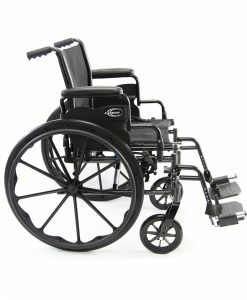 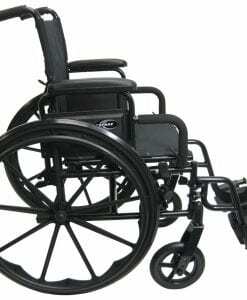 Everyday wheelchairs are the type of chair that is powerful and high strength. 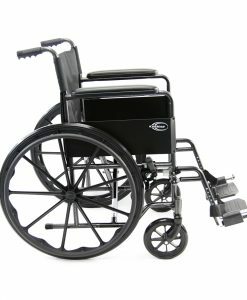 Some rigid wheelchairs are considered strong because they are basically a one-piece frame wheelchair. 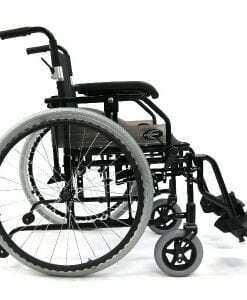 One piece meaning that wheelchair is welded into one large piece. 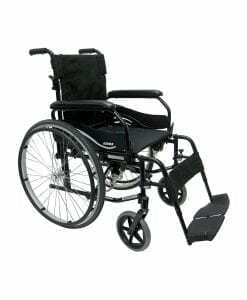 Power wheelchairs can also be considered strong if they are heavy duty or if they are off-road based.